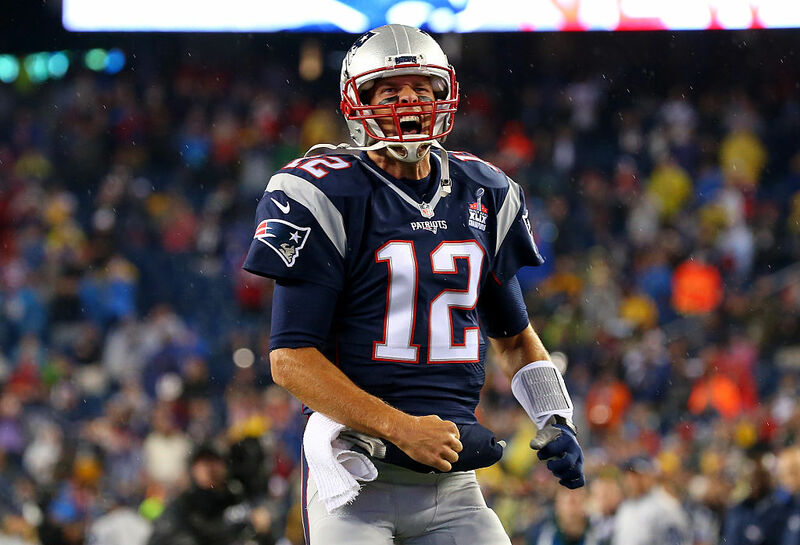 New England Patriots quarterback Tom Brady is one of the most famous players in the NFL, and he's had a very lucrative career in his 19 years with the Patriots, earning some $197 million since 2000. But according to a recent Business Insider numbers crunch, that's substantially lower than the figures he could have theoretically pulled in had he not given up various contract discounts valuing a conservatively estimated $60 million. Brady has been with the Patriots for the entirety of his NFL career, and that has involved making financial sacrifices to allow the team to deal with other roster issues. For instance, in 2007, Brady restructured his contract and took a discount in order for the team to secure Randy Moss. If instead of making these sacrifices, Brady instead signed contracts that were more in line with other top quarterbacks at the time, his career earnings with the Patriots would look much different, and at least $60 million higher. That figure was reached by hypothesizing that Brady could have instead negotiated contracts at or near the top of the NFL in 2005, 2009, 2013, and 2017 (comparable to those signed by Peyton Manning, Eli Manning, Drew Brees, and Ben Roethlisberger in those years, respectively), when in our reality he began handing out those big discounts. But, there's another point of view to all this. One could very easily make the argument that Brady's team-oriented negotiating priorities ultimately benefited him in the long run, and that if he had sought out top dollar contracts all along he and the Patriots would not have the same record or reputation they have now. This is all conjecture of course, and no one can say how things would be different if Brady hadn't given the Patriots so many contract discounts over the years. And it's worth pointing out that 41-year-old Brady plans to play until he's 45, so he has a few more seasons to rake in more cash.